Are you looking for an item not in our catalog? No problem! Did you know we take requests? You can find item request forms at our circulation desks and beside the suggestion box, located just to the left of our big antique map in the atrium! 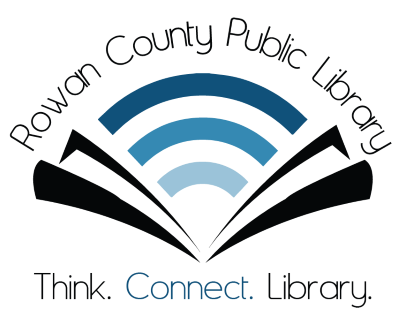 Your Rowan County Public Library tries to stay up to date on the most current bestselling books, movies, video games, and so forth, but we’re also happy to try and add specific materials to our collection when a patron asks for them. We have a few rules we have to follow about acquiring new items in this way, but if we’re able, we’ll get it for you. You can ask for any type of media we lend, and all you need is a library card with an account in good standing. If we can obtain the item you want, it has to go through our cataloging process, which can take a while; don’t expect to be notified right away! Once we have it properly in our system, you’ll be contacted so that you can come check it out, just like with an item you’ve placed on reserve. To make an item request, please browse our catalog for your desired materials first. If they aren’t listed in our collection, you can request them via our paper forms (as described above), or by filling out the form below.